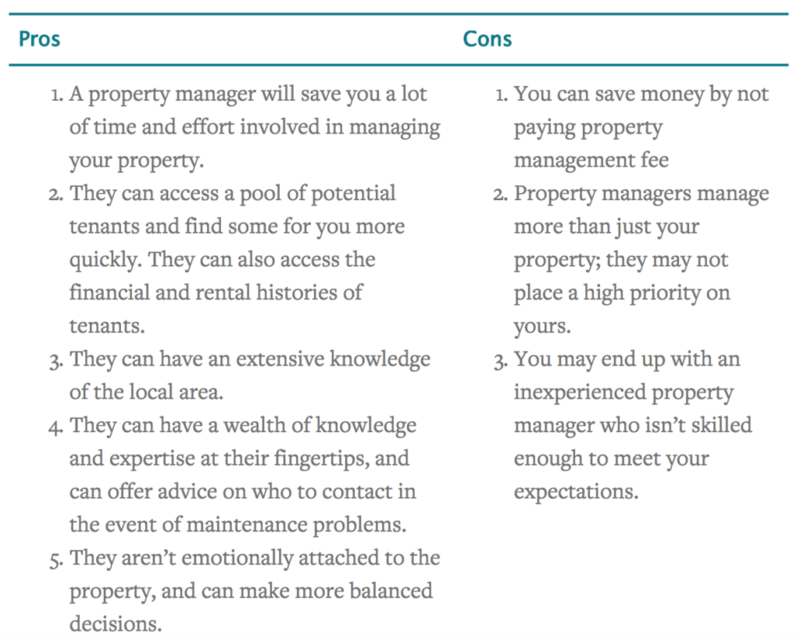 Should you hire a property manager or manage your investment property yourself? Property can be a highly profitable venture, but renting out your investment can be challenging. Even the nicest of tenants can be demanding, and attending to these requests, queries, and maintenance can be frustrating, stressful, and time consuming. One way to eliminate these problems is to make use of a property manager. Carry out regular property inspections to ensure you comply with your insurance policy. Deal with and look after tenants – answer queries, book tradespeople for repairs, and generally act as a go-between for landlords and tenants. Deal with the legislative ins and outs. When you employ the services of the Quality Rental Management team you can be sure that you will be dealing with a highly experienced, skilled property manager. The staff at Quality Rental Management have been trained to think and act like a landlord, so that your property will be given all the attention it requires. While self management might save you a property management fee, having the right property manager could mean higher rents and less days unoccupied meaning more rental income. If you are looking for a property manager in the Waikato, contact Quality Rental Management, and see what they can do for you.